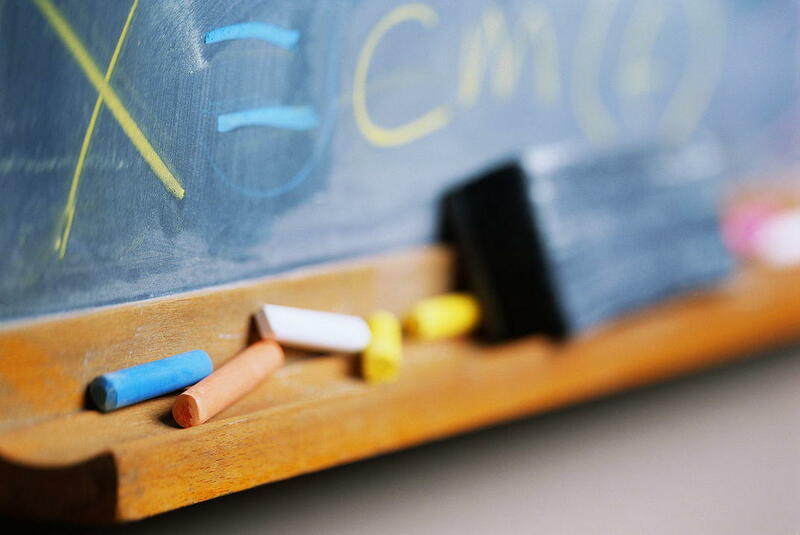 Get more information about our enrollment today! 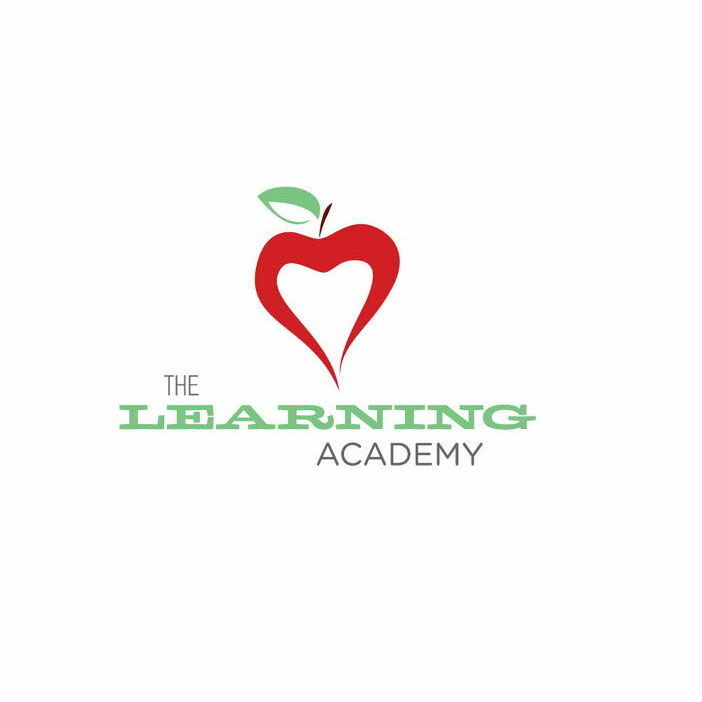 The Learning Academy is dedicated to providing your children with a safe and exciting learning environment, through programs that are built to help your child socialize and grow creatively. 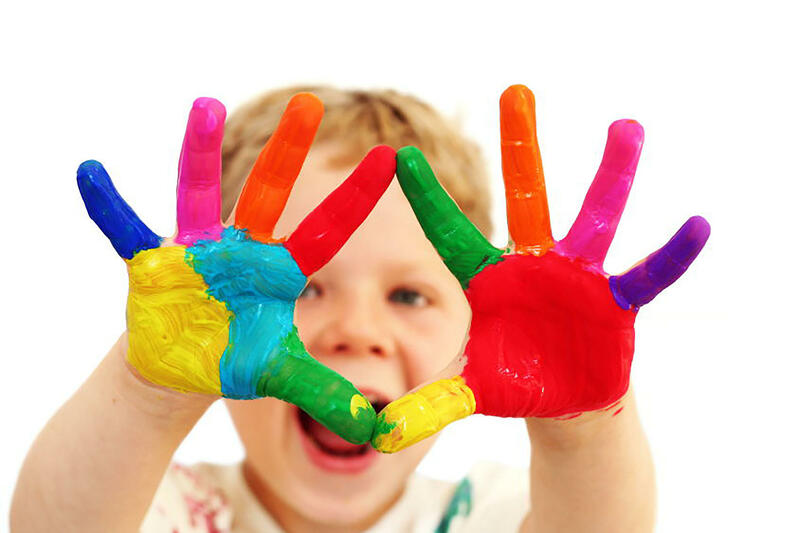 Our teachers bring their expertise and talents to every child individually, giving parents peace of mind that their child is provided the best.Whether you are in need of preschool, pre-kindergarten, infant childcare or daycare, our learning academy has what you are looking for. Give us a call or contact us today for a tour of our school. We welcome you and your family! Currently there are no reviews for ' The Learning Academy '.